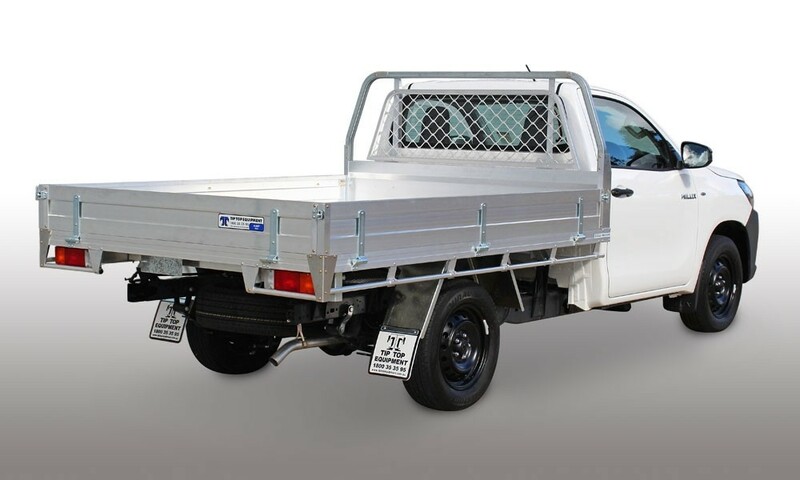 The heavy-duty alloy ute tray without the heavy-duty price tag. 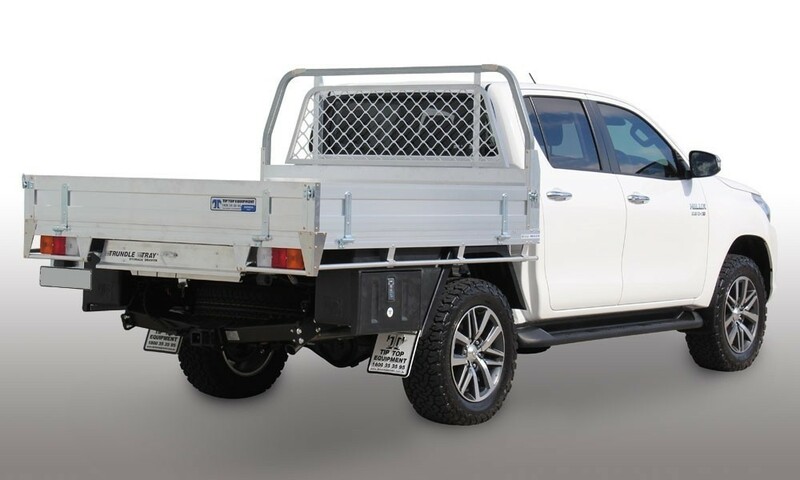 Don’t let your budget compromise quality. 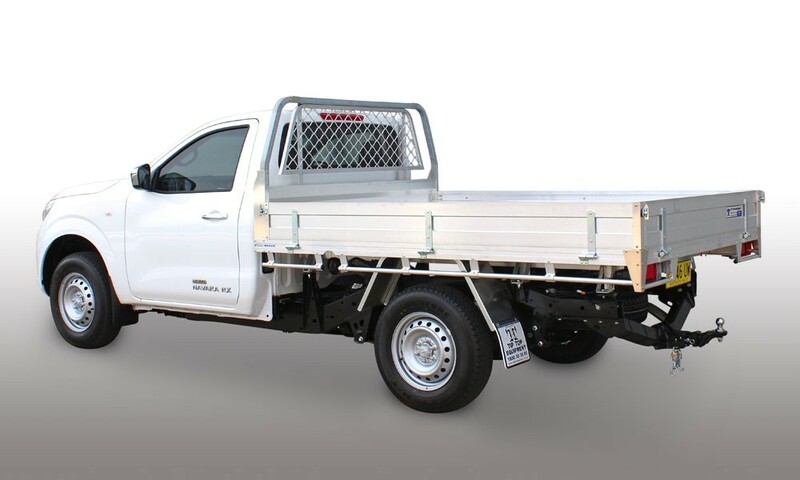 We build our heavy-duty Fleet Trays so they handle hard work, but are also easy on your pocket. 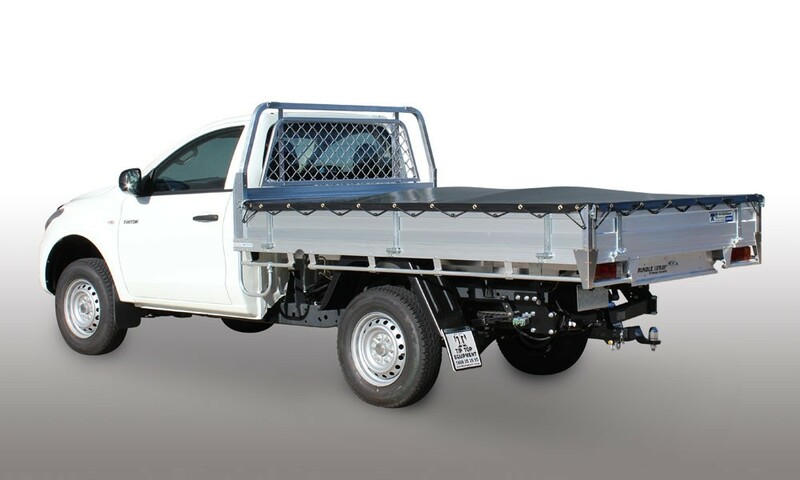 If you’re looking for an entry-level ute tray, look no further than our heavy-duty Fleet Tray. 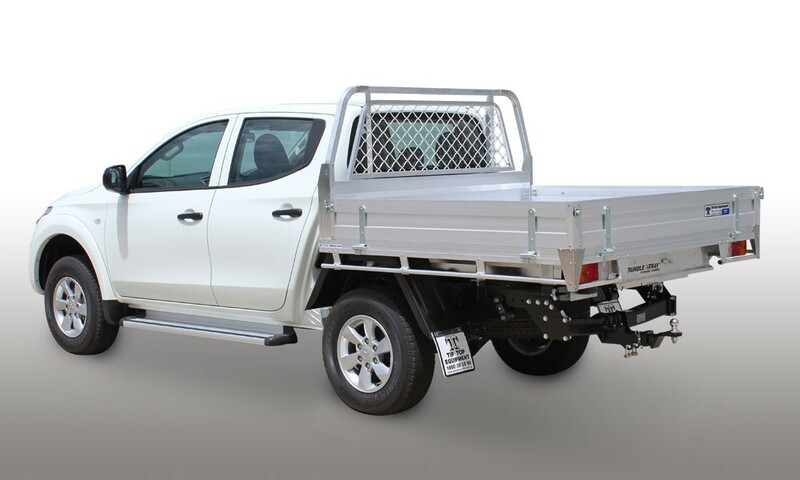 We created the Fleet Tray when we saw a need in the market for a heavy-duty, lower-cost, basic ute tray. 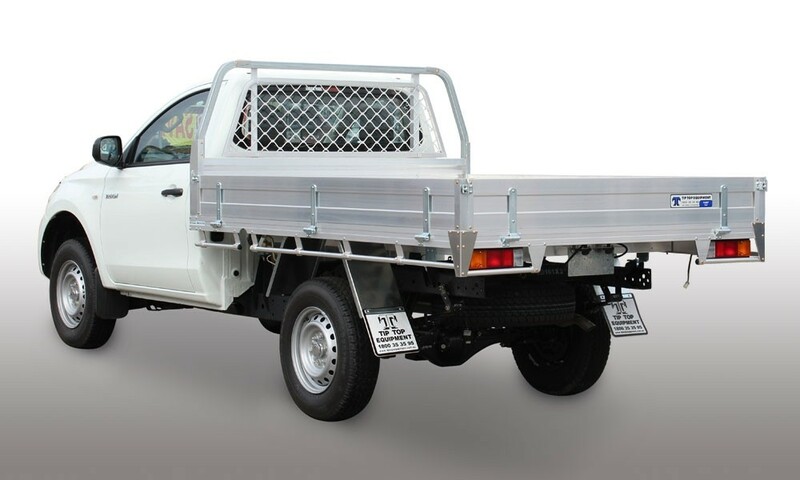 The heavy-duty Fleet Tray can carry up to 150kg across the headboard rack and the rear rack. 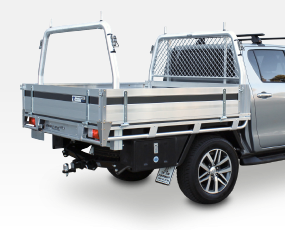 It’s also Trundle Tray™- compatible and toolbox-ready. 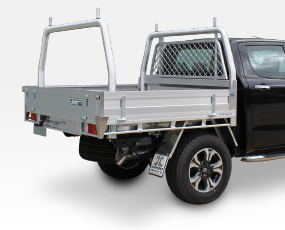 And it’s built in the same production line as our Tradesman Tray and Ultra Tray, by the same skilled staff with the same high quality materials, so you know you’re not compromising on quality. 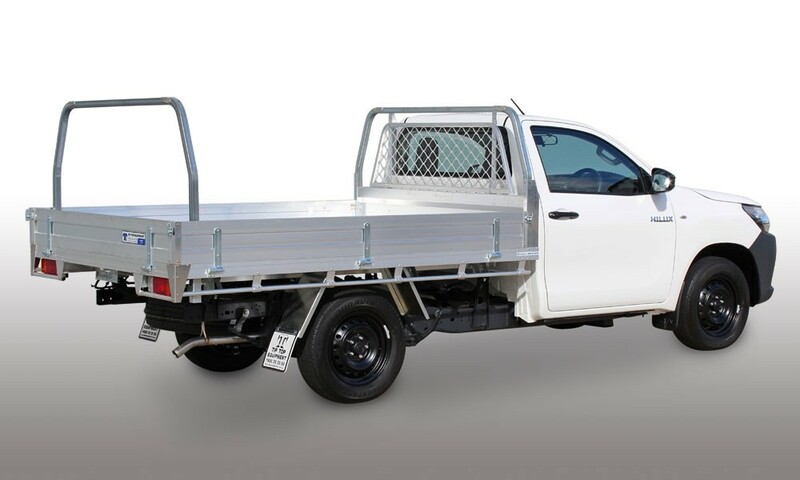 Our heavy-duty Fleet Trays are a great option for ute owners on a budget, and for government, fleet and corporate customers who are looking for bulk-buying value – a great tray at a great price. 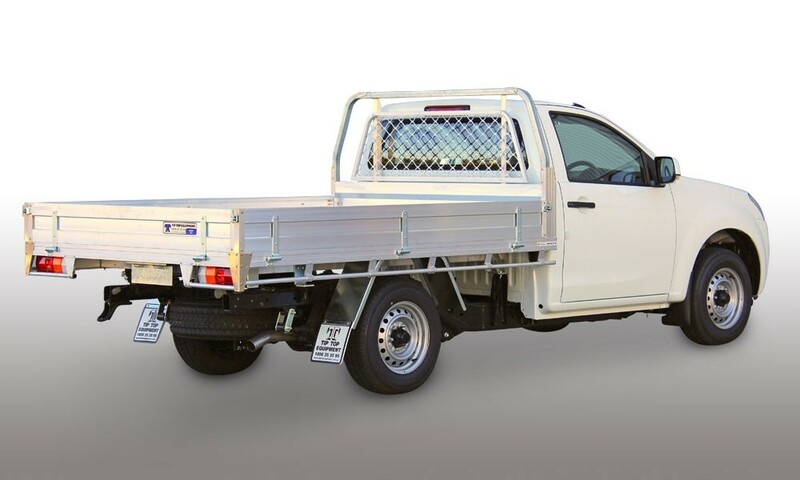 They are ideal trays for services like pest controllers, couriers, landscapers and geotechnical ground staff, rubbish removers, traffic controllers, road maintenance crews and ute hire companies. 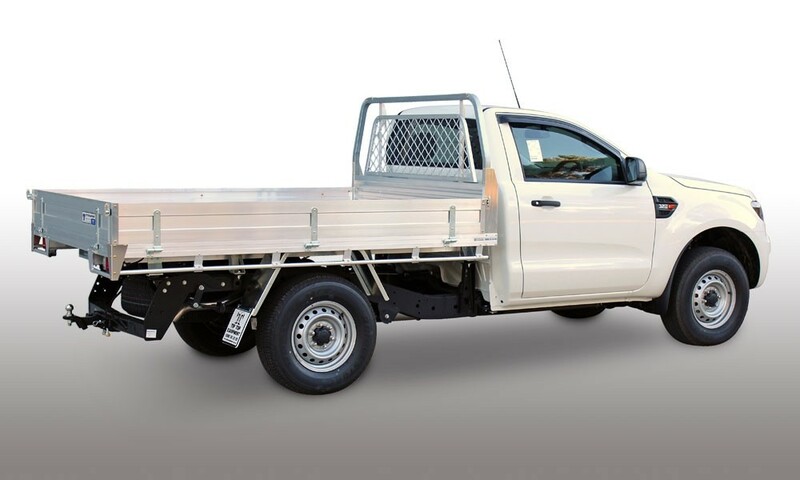 Our Fleet Trays allow for some optional, customised additions too, like tray length variations, dropside height increases, tonneau covers, ultra heavy-duty floors and sloped rear coaming which is especially handy for tippers. 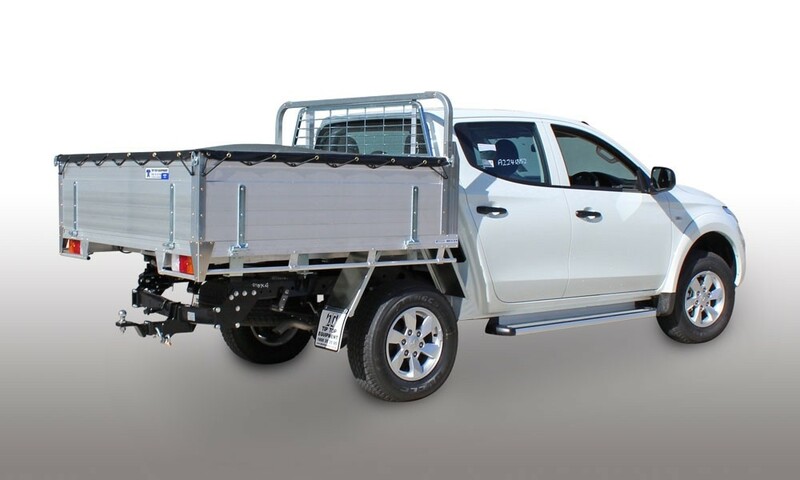 They are also great for slide-on campers, which can be mounted flush with the 40mm x 40mm square tube headboard. 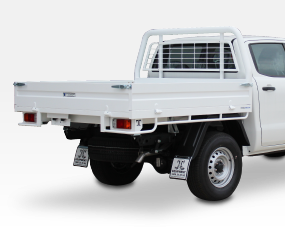 Small but strong and built for added strength. 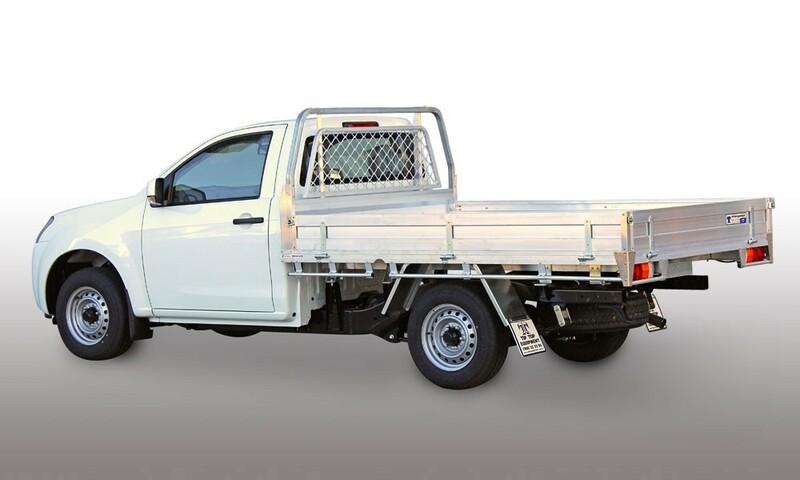 Flat face to maximise your floor space and carrying capacity.